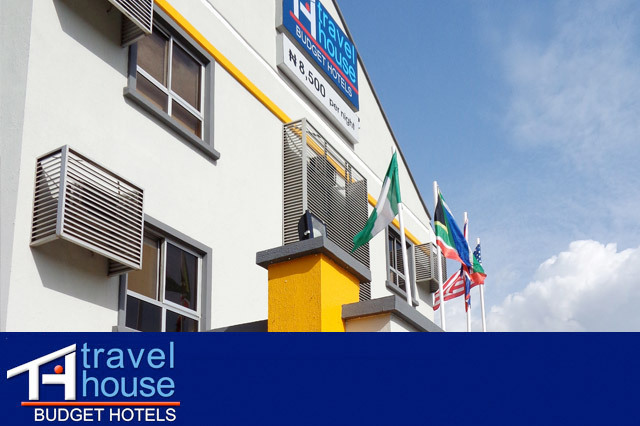 Are you aware a place where you can find a place to stay in one of the cities of Nigeria? There is readily available accommodation in Nigeria specifically in Ibadan. There are Hotels that we have ready just for all our guests from all over the world. The hotels contain rooms that come with comfort that you need. There are also some category comfort budget hotels that are friendly to your pockets and also save your money. Our hotels offers so many things that will make you comfortable, for instance, there are air conditioned rooms with TV set with a minimum of three satellite channels and on top of that there is free internet WIFI that allows our customers to connect to the internet with greatest speed and effect. The hotel rooms have also in it a double king sized bed, a writing desk and the desk chair that you might find them necessary for your office work or for reading and writing. If a customer needs anything then there is a telephone connected to the reception desk and he/she can request for a service while in your room. To make it more comfortable for customers, the hotel rooms have shower units and toilets units with ample supply of both warm and cold water. If in need of food to be brought into your room then you just have to consult the restaurant menu provided in your room. Other available services includes morning tea or coffee plus cold water for drinking, 24 hour security that involves overnight mobile police and power generation throughout the day and night. For safe water, there is a water treatment plant within the hotel and also there are other miscellaneous services like taxi, laundry and food and beverage shops.